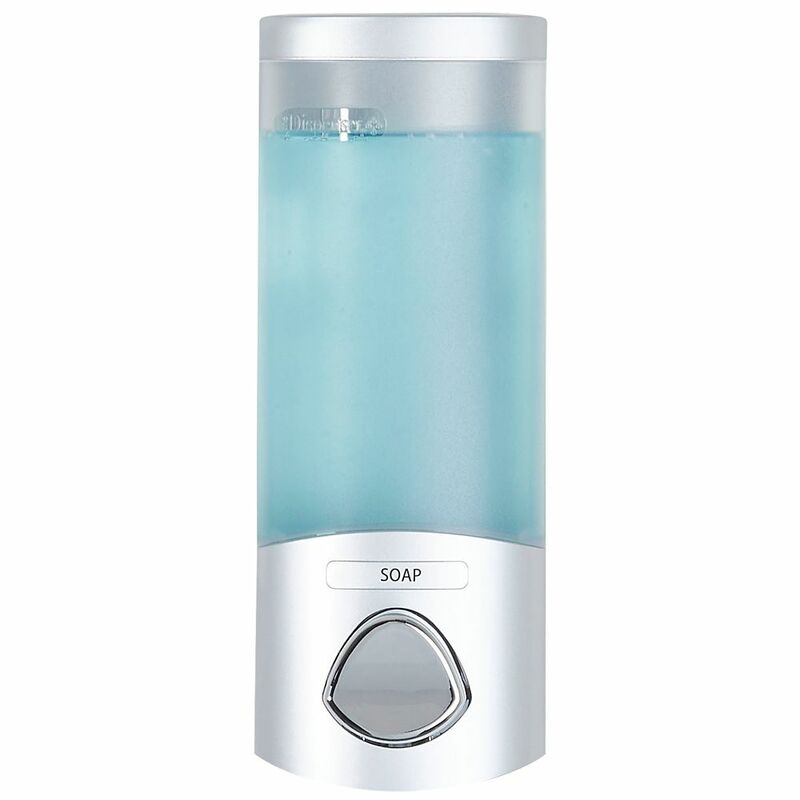 The Euro series of soap and shower dispensers by Better Living are beautiful solutions for the messy problem of bottle clutter. The Uno is easy to install and easy to use. It is the perfect accessory and a great application for bathroom, laundry room and kitchen sinks! Lifetime pump warranty. For warranty inquiries please contact 1-800-487-3300. Uno Dispenser The Euro series of soap and shower dispensers by Better Living are beautiful solutions for the messy problem of bottle clutter. The Uno is easy to install and easy to use. It is the perfect accessory and a great application for bathroom, laundry room and kitchen sinks! Uno Dispenser is rated 4.6 out of 5 by 13. Rated 5 out of 5 by Di from No drilling required. It is taped to the wall. ... No drilling required. It is taped to the wall. Rated 5 out of 5 by Johanne from great product, great service!! ... great product, great service! !